Dating back several decades, having a beard in the workplace has certainly been frowned upon. It seems the beards have unfortunately gotten the stigma of being dishonest, sloppy, and untrustworthy. 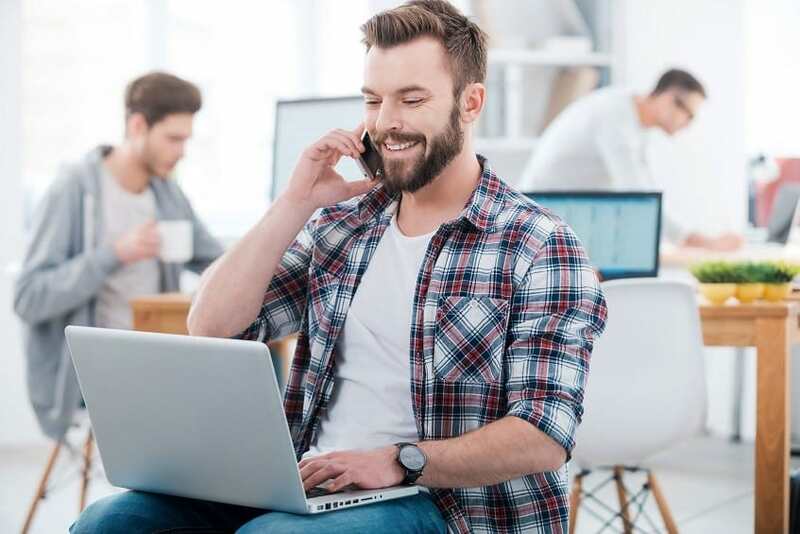 Those strict no facial hair policies have loosened up in recent years as many corporations have implemented and more casual dress code in the workplace. That being said, there are still some business owners and certain professions that have not adopted the facial hair look, but that doesn’t mean you can not break that barrier with a little work. Here are some great tips for discussing a no beard policy with your boss. If you are trying to bring your boss around to the dark side, you can not expect optimal results if you are losing your cool trying to make your point. If you come off as defensive or argumentative, your boss might feel they were right instituting the policy. If your boss tells you that the beards give the customers an impression of being unprofessional or even shady, respect their opinion, and just walk away knowing you at least opened the door to this conversation and you can revisit it at a later date with some ammunition. The best way that you can change your boss’s mind about a no-beard policy is to first understand the stereotypes that they associate with facial hair. Being able to see it from their eyes might shed some light as to why they feel so strongly about keeping faces clean at the workplace. 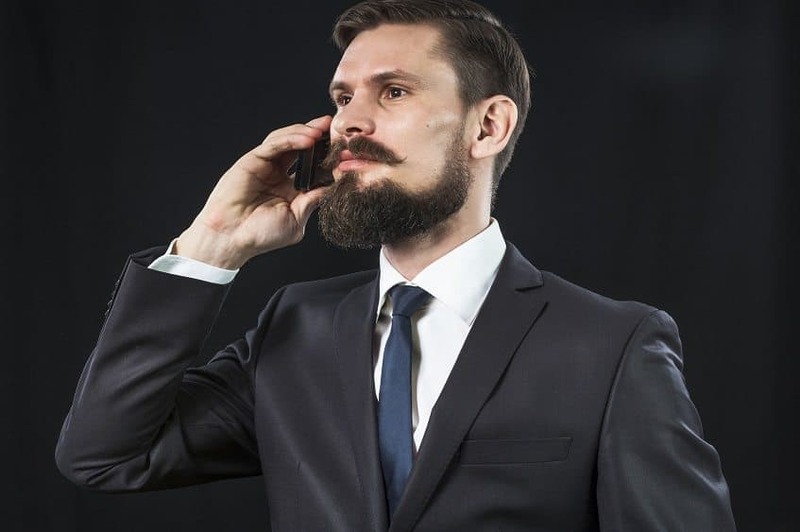 Now that you understand the traits they are connecting to facial hair, make an effort to be that ideal employee and be sure to do the opposite of what they expect in someone with a beard. This way when you approach them again, they might consider it based on your spotless employee record. Now that you have positioned yourself as the ideal employee, wait for an opportunity to allow the beard to grow to some serious stubble. This is perfect after a long vacation or time away from the office on business trips. When you return with the facial hair, be sure to keep it tight and clean. Making sure the beard is well-groomed might slide under the radar for a while, allowing you to slowly convince upper management this was not sure a great policy to begin with. If you can show your boss that the beard does not have to be wild and chaotic, they might turn a blind eye to your new look. 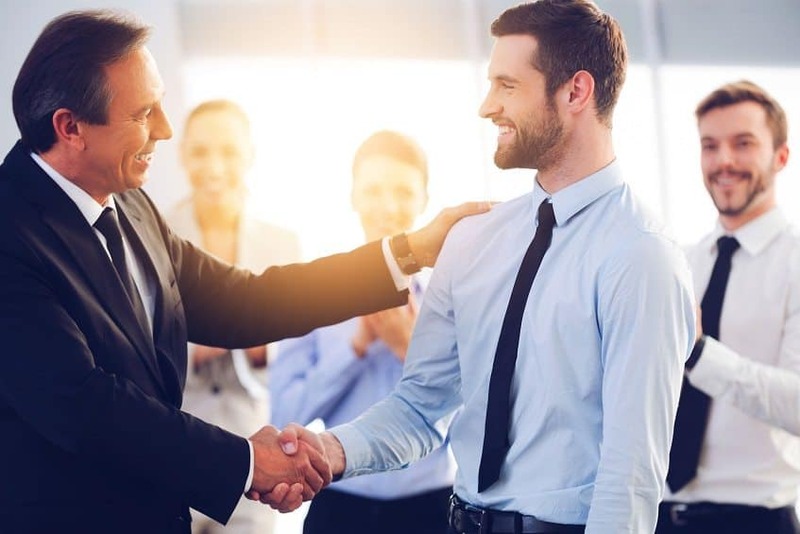 Now that you are perceived as an ideal employee, it is time to talk to your boss about all the successful businesses that have team players in top positions all sporting beards. Bring up Larry Ellison of Oracle, Sergey Brim of Google, and Richard Branson of Virgin Group, and mention how this look is slowly becoming more widely accepted. Mention to your boss that by dropping the no-beard policy could put this business ahead of the curve and help to make the workplace more friendly as employees become more relaxed and productive. Offer your boss the chance to try it for a trial period to see how productivity changes, giving them nothing to lose and you everything to gain. Photos from: gstockstudio © 123RF.com and Pavel Biryukov © 123RF.com.